1856 Auburn University is chartered as the East Alabama Male College, a primarily agricultural college. 1913 New York City’s Grand Central Terminal opens. The world’s largest train station including several restaurants & food stalls. 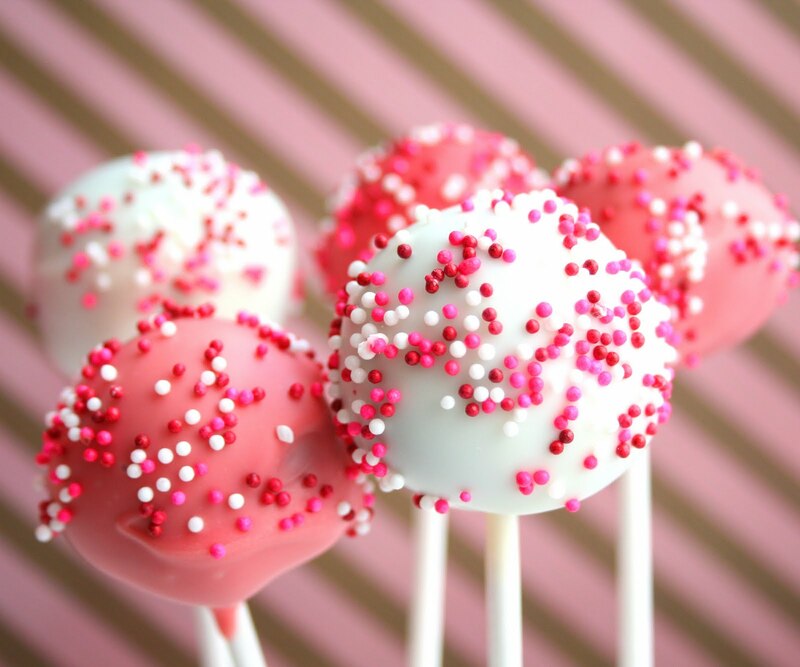 In 2011, cake pops were considered the newest and most popular confectionery food trends. mixed with frosting that can be rolled into balls or formed into endless shapes. 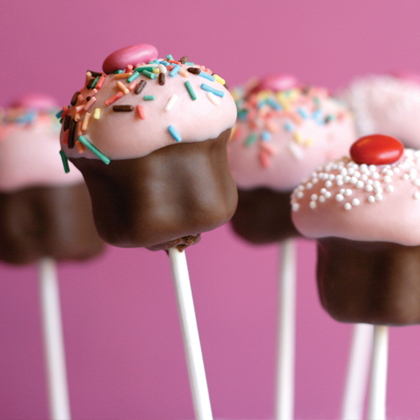 They are then placed on a lollipop stick and dipped in chocolate.